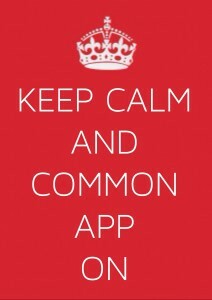 In the midst of all the issues with the Common App, we wanted to remind you to keep calm. All this anxiety will pass and as long as you work hard and try your best, you’ll be left with a slew of college options to choose from. During this stressful time the Common App itself has been sending out daily emails to keep users up to date on what is happening and to provide the best support possible. Here is a synopsis of some key pieces of information they have sent out. Use these nuggets as the Early Application deadlines approach. Check here to see if any schools on your list have extended ED, EA or Regular Decision deadlines! File Uploads – Common App advises that when you upload a file keep it 500kb or smaller and that the file is in a supported format such as .pdf, .doc or .txt. Uploading success could vary from browser to browser, so they suggest if you find one that works for you to stick with it for all your files. They posted an article with more file uploading suggestions. Essay Formatting – Common App staff have notified all colleges that,”errors in the text-to-PDF conversion process have the potential to produce essays that contain unusual formatting, including inconsistent fonts and errant paragraph breaks.” They go on to say that they have let member colleges know that these errors are out of the control of students and are the fault of the application. Many colleges have confirmed that they will not hold the students accountable for these technical glitches. Error Page upon Submission – Some applicants have been seeing error pages when they try to submit. The CA advises that If this happens, the student should try logging out of the account and then logging back in and then navigating to the Dashboard. On the Dashboard the student should see a confirmation that his or her application was submitted. They state that the problem is a page redirect not whether the app was submitted. 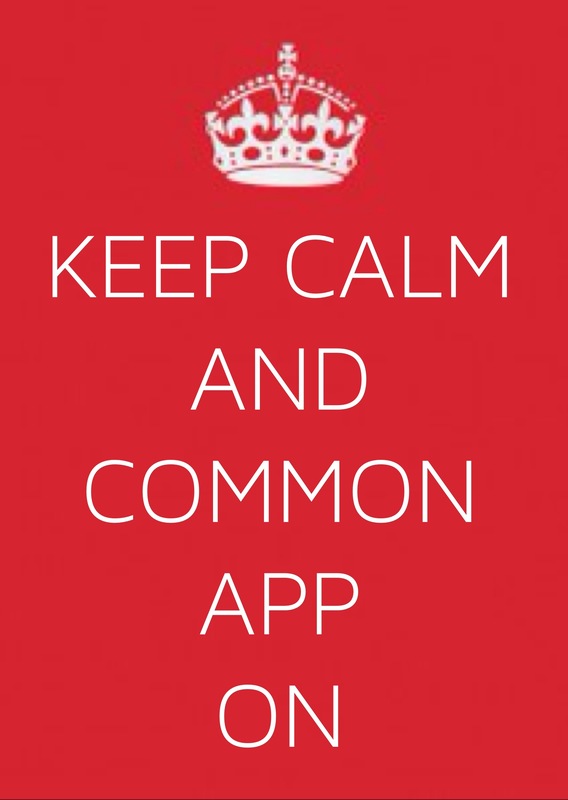 Deadline Prep – The Common App is preparing for the immense volume that it will undoubtedly see tomorrow for the November 1 deadline. They noted that this Tuesday October 29 they saw no system slow down even though they saw 67,000 applications and 150,000 school form submissions. Additional Staff – To help with all the issues students are having, the Common App has added a few new support team members to their staff. This will help them respond more quickly to student queries.